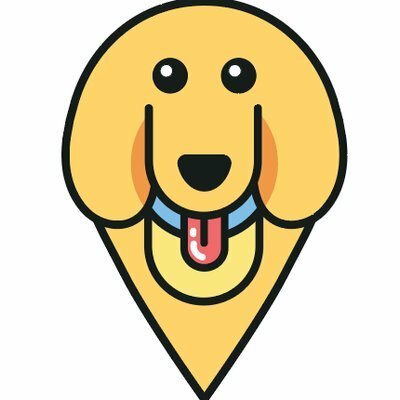 Behind-the-Scenes: Pet Photography – furevery – A powerful new app furevery dog parent, furevery dog and furevery dog business. We connect hands with paws. To kick things off with our first post in the ‘Behind-the-Scenes’ series we sat down with Stephen, the talented photographer behind the lens at Edgar and Pooch. Edgar and Pooch is a pet photography business located in Kitchener, Ontario. He creates professional portraits of canines that reveal their true personality. His shots capture life, love and happiness. As cliché as it is, his photographs are worth a thousand words. We went behind-the-scenes to see him work his magic with local Instagram dog celeb; Janie Willow (@janiewillow). Stephen captures the dog in their true essence, but is always open to clients bringing in props and costumes to set the stage. Stephen encourages parents to take their pooches for a long walk beforehand and bring toys and treats to the studio with them, to keep your pooch occupied and stress-free. The garage-turned-studio is a warm and comforting space that has been made totally dog friendly. Dog’s can roam the space, sniff it out and get comfortable with the equipement before sitting pretty for some glamour shots. Once the dog has warmed up to the space, Stephen begins with raw photos of the dog to get the dog used to the flashing lights. Then the dog parent and Stephen collaborate on which props or outfits to incorporate into various shots. Stephen’s energy in his studio relaxes the dog. You will hear Stephen mutter “beautiful”, “gorgeous”, “good girl”, “Look over here”, “amazing”, “so pretty”…throughout the session. Janie responded so well to this words of encouragement. Once and a while Stephen will squeak a toy or ask the parent to reward the dog with treats. His sessions run for about 45 minutes, or until the dog loses focus. Stephen is always focused on ensuring the dog is happy and stress-free! These portraits will excert your dog’s personality- just in time for the Holiday season.